The PC assumes the administration of the program and the archiving of the data. 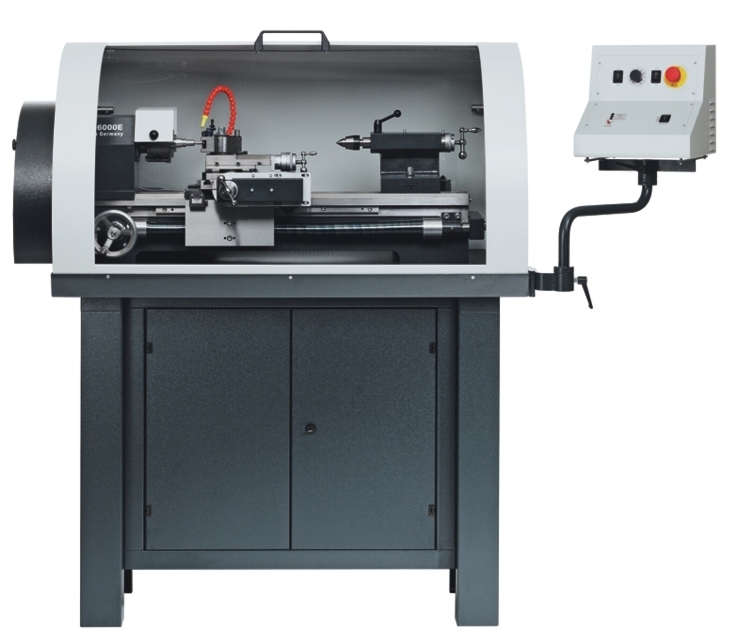 For program creating independent from the machine - with the aid of the lathe software, CNC programs can be produced on several PCs, independent of the CNC lathe. 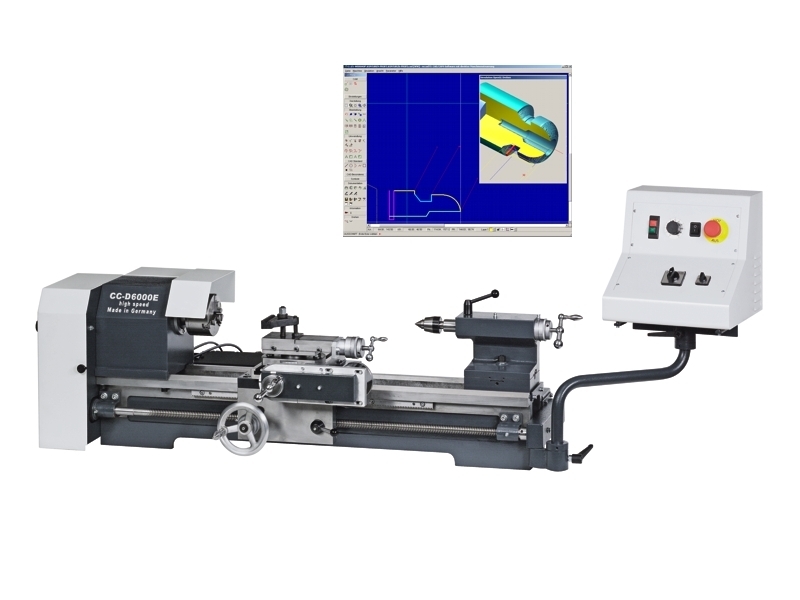 This means that new programs can be created on other PCs while the CNC lathe is performing machining operations on the work piece. 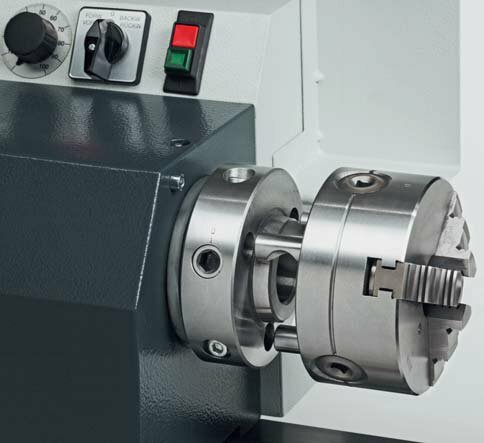 This increases the productivity of your CNC lathe. Note: PC is supplied by user. Shipping costs: free to nearest capital city import depot. A quote to deliver to specific address can be provided.